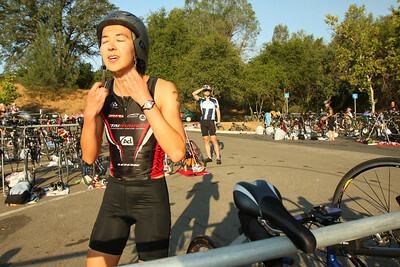 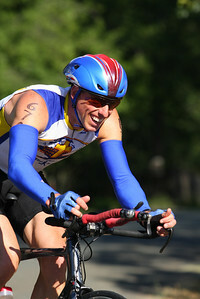 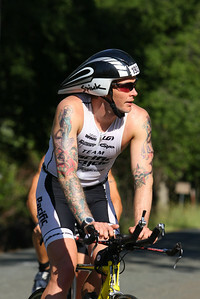 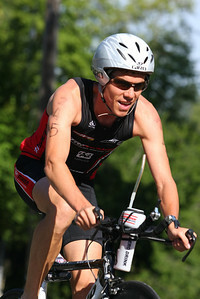 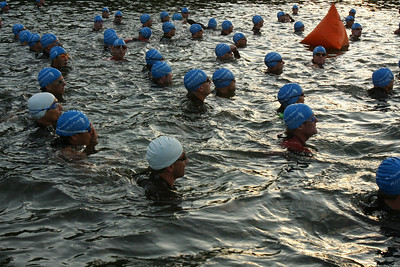 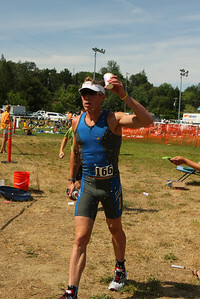 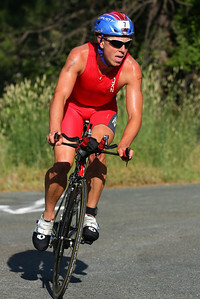 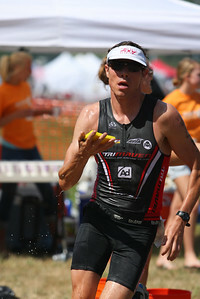 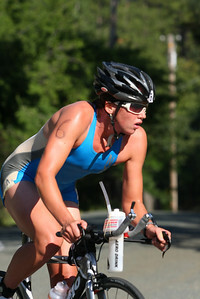 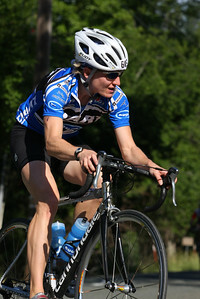 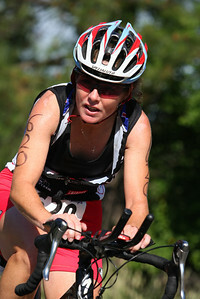 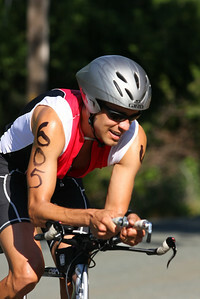 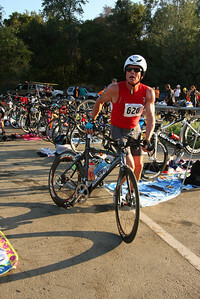 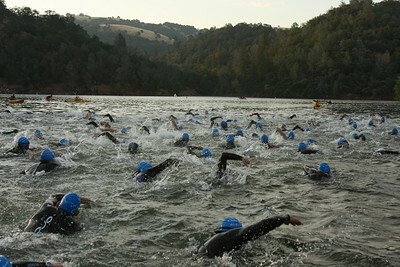 The 2009 Auburn Triathlon was held in the Auburn Ca. 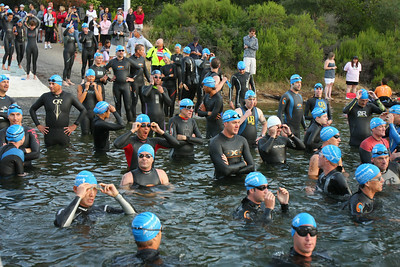 area with great success. 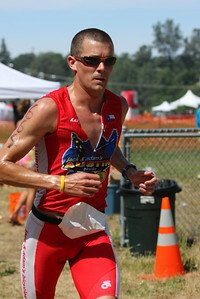 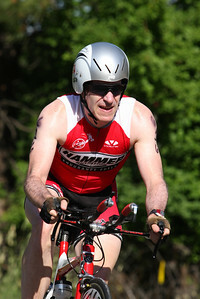 Race Director Brad Kearns put on four events; The World's Toughest Half, The Auburn International Duathlon, The Auburn International Tri, and The Auburn Sprint Tri. 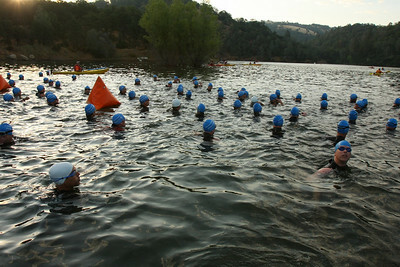 Well attended, the races were all exciting and excellent as Auburn Ca. 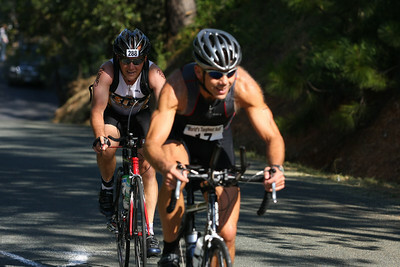 further defines itself as the Endurance Capital of the World. 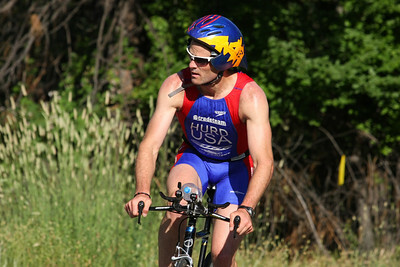 Hosting many world class endurance events throughout the year is fast becoming Auburn's trademark.